Pirates have always fascinated people of all ages. From the baddies in Peter Pan to the goodies in Pirates of the Caribbean, we have been obsessed with the mysterious, dangerous and brave sailors that lived their lives travelling around the globe. This theme is one that has turned Pirate Cove Adventure Golf at Bluewater Shopping Centre into one of the most exciting places to take family, friends and first dates. 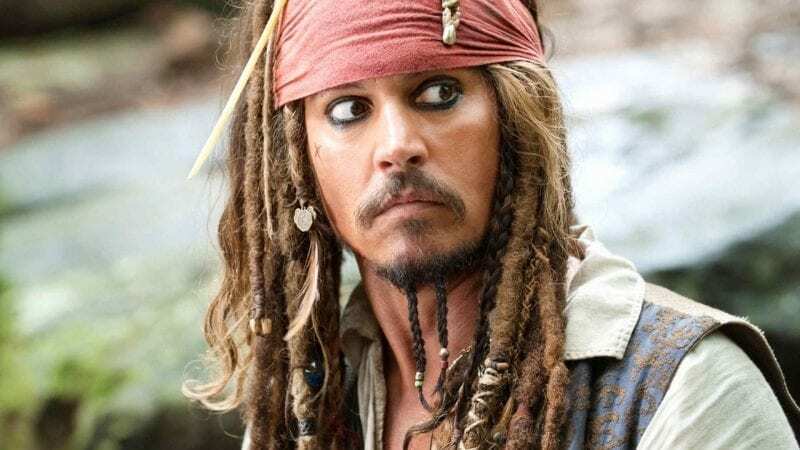 We all know the basic facts about pirates, the beards, the eye patches and the peg legs, but how many of these legends are true? We take a look at some interesting and surprising facts to see just how much you really know about buccaneers, bootstraps and booty. 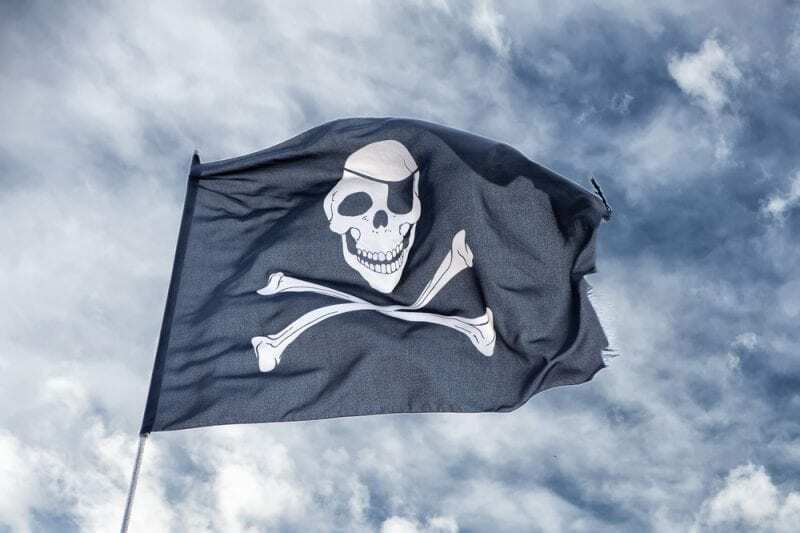 One of the most enduring symbols of the pirates is the Jolly Roger. Blowing in the wind, movies have portrayed the classic skull and crossed swords on a black background as a universal symbol of pirates. This isn’t the case as pirates often had their own flag to stand out from the rest. Blackbeard, AKA Edward Teach, had a flag consisting of a horned skeleton with an hourglass in one hand and a spear in the other. The spear was seen piercing a heart with three blood drops. Even Blackbeard’s flag wasn’t the most terrifying vision at sea. Historians believe Jolly Roger came from the French ‘Joli Rouge’ meaning ‘pretty red’. This plain red flag meant ‘no quarter would be given’ and was often a death sentence for anyone targeted by the pirate. While pirates were known for being sneaky and corrupt, their code to their own was strong. 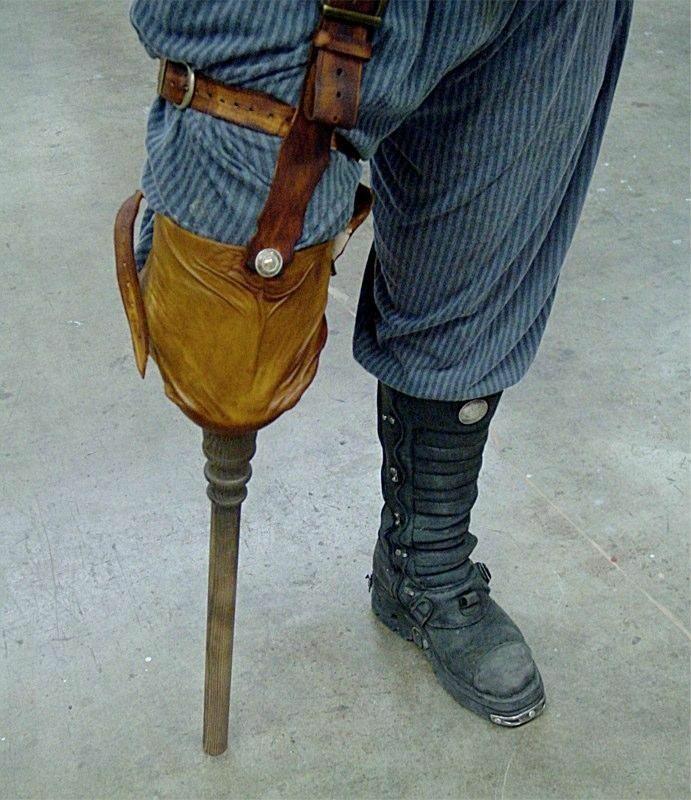 Pirates who sustained serious injuries like lost limbs were seen as brave war veterans and the captain would make sure they had enough money to survive. These workers’ rights were unheard of and show the bond and community pirates shared. It wasn’t just injuries, even fighting amongst the crew was forbidden aboard the ship. Pirates would often have to wait until they stopped at a port to take to dry land and settle their differences. The eye patch is a common fancy dress accessory for pirate costumes. However, the eye patch wasn’t worn because all pirates had one eye. 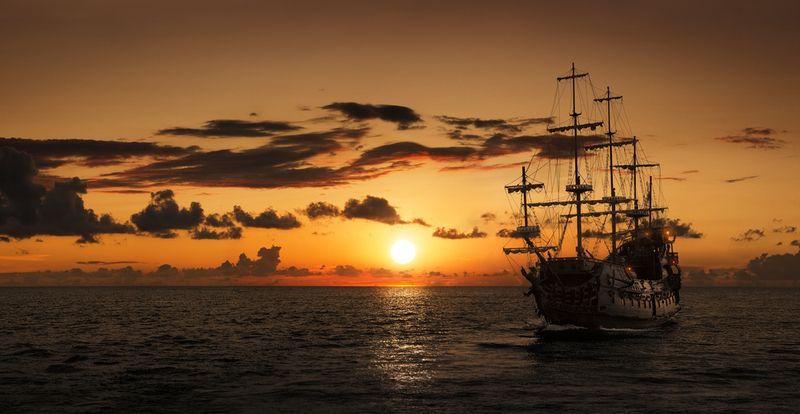 Pirates would often fight on the deck of a ship (in the light) and below deck (in the dark). This change in light could be disorientating and mean the difference between life and death. 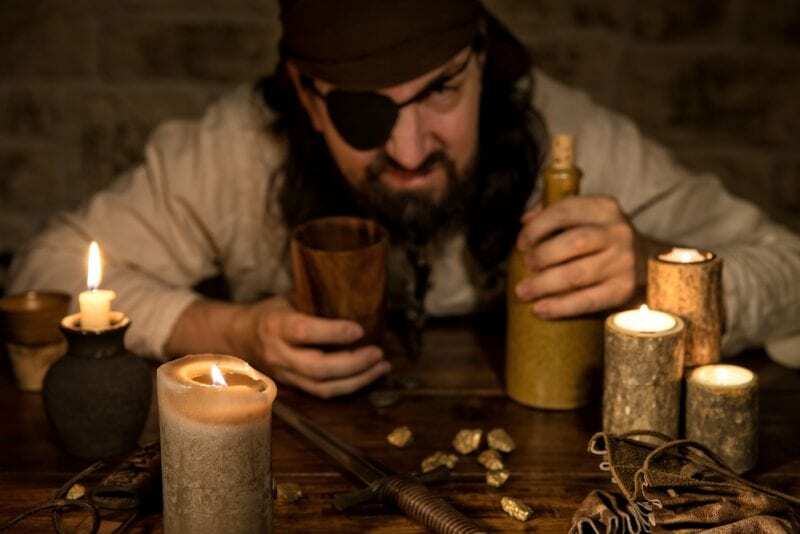 By keeping one eye ‘in the dark’ pirates could go from light to dark and still be able to see. This technique is still used by the military today for night survival. Walking the plank is one of the staples when it comes to what we know about pirates. However, this may all be in our imaginations as there is little evidence pirates made prisoners walk the plank. The truth is far grizzlier as pirates were known instead to practice ‘keelhauling’. This was a form of torture in which prisoners were tied to the back of the ship and dragged through the water. If you were lucky a band of pirates may take pity on you and instead maroon you on a deserted island. This happened to one Alexander Selkirk. The Scottish castaway is highly regarded as the inspiration for Robinson Crusoe as he survived 4 years on a Pacific island called Mȧs a Tierra before being rescued by another band of pirates. Not all pirates said ‘arrr’ and ‘shiver me timbers’. 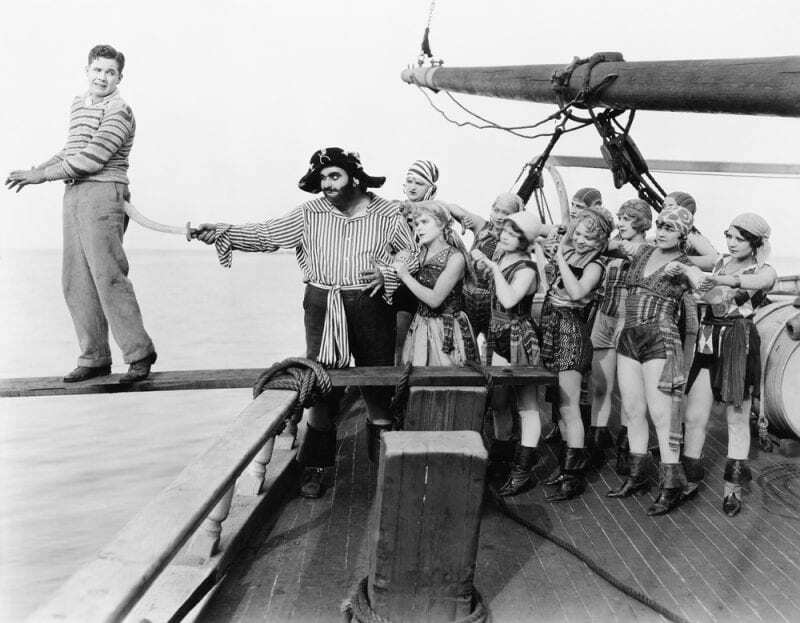 The now famous ‘pirate accent’ can be traced back to Disney’s 1950 film, Treasure Island. 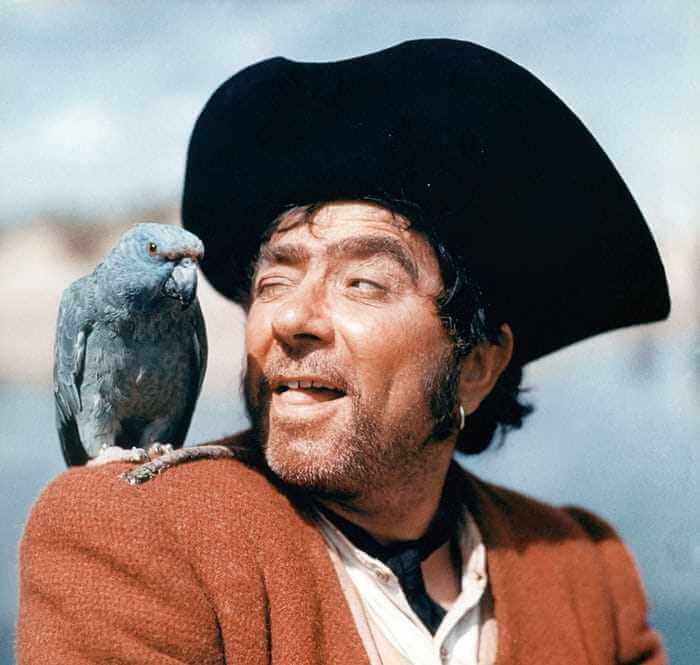 Robert Newton played a pirate and drew on the west-country accent for inspiration. He went ham and overdid the accent creating the famed ‘pirate voice’ we know today. In truth, pirates came from all over the world so would have spoken all manner of languages. Most of us are familiar with the tropical setting of Pirates of the Caribbean. However, pirates have been around since Roman times. Known as corsairs, these North African sea raiders famously captured Caesar twice but were made to pay when he returned to have them imprisoned. Pirate stories have always made us dream of stumbling upon a chest filled with gold and jewels. However, we’d be wrong on both counts. 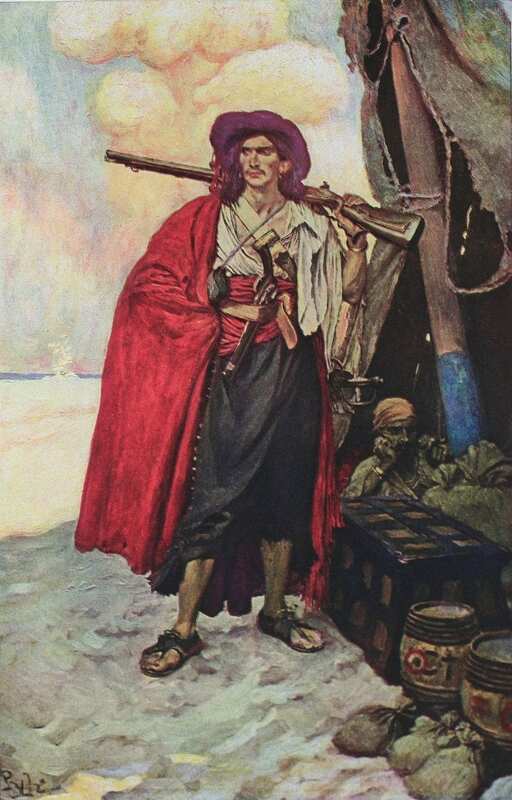 Pirates rarely buried their treasure, William Kidd was the only pirate to ever record burying treasure. Kidd buried some of his wealth as a bargaining chip to clear his name. However, one of his men dug up the treasure and used it as evidence against him. Kidd was found guilty of piracy and hanged. Treasure was not always gold and jewels either. Although Spanish galleons were often laden with gold taken from the Incas and Aztecs, furs, spices, animals and even people were also taken as ‘treasure’. Pirates would sell just about anything. Another name for pirates was buccaneers. Dampier, a famed privateer, is seen as the creator of this word after travelling the globe and introducing several new words to the English vocabulary such as breadfruit, avocado, cashew, caress, petrel, posse, snug, chopsticks and barbecue. ‘Barbecue’ was taken from the Arawak Indian word ‘barbacoa’ which was then translated into French as ‘boucan’ and eventually led to buccaneer. It looks like pirates were also fond of spending a day in the sun with a nice view and a barbecue for company. If these facts have got you feeling all adventurous then why not join us at Pirate Cove Adventure Park. We have an amazing mini golf course and gogo boats to entertain the whole family. Attached to Bluewater Shopping Centre, you’ll find all you need to have a fun-filled day with friends and family.